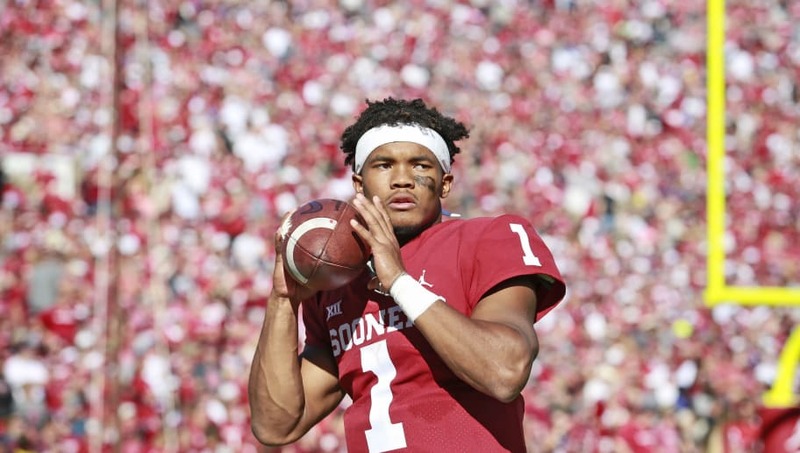 The ​Kyler Murray-Arizona Cardinals buzz is bound to grow as the NFL Draft approaches, but we now have our first hint that something might be brewing. While NFL fans have long known of Kliff Kingsbury's affinity for ​Murray, the Heisman winner's decision to sign with the new Cardinals coach's agent has raised some flags. ​Erik Burkhardt represents several players as well as Kingsbury, but the signs are there nonetheless. Kingsbury is on the record gushing over Murray's ability, and Arizona's previous regime drafted Josh Rosen, meaning the new coach feels no real responsibility to develop the UCLA product. Murray's size has some scouts doubting whether his transition to the NFL will be a successful one, but Kingsbury's recent placement in the college game makes the Cardinals a more likely match than, say, the New York Giants. Kyler is taking a major gamble turning down the remainder of his contract with the Oakland A's to chase his football dream. The talent, however, is undeniable. While initially deemed a rather unlikely scenario, Arizona selecting Murray at No. 1 does make relative sense per the points above. Are the wheels already in motion?